Heavenly Mountain Resort will kick off its ski season earlier than initially planned, opening this Saturday, Nov. 14. 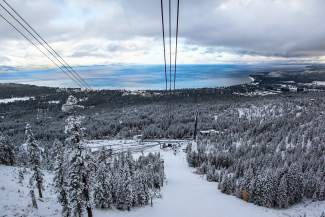 TAHOE-TRUCKEE, Calif. — Heavenly Mountain Resort and Northstar California will kick off the ski season six days earlier than initially planned, with both ski areas opening Saturday, Nov. 14, according to a Monday announcement from Vail Resorts. Saturday’s openings will be the earliest for the resorts since 2012, according to Vail Resorts. 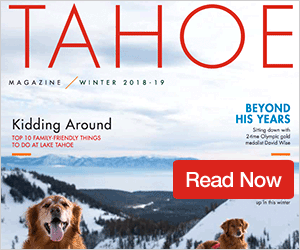 “We’ve already received about three feet of snow overall this season, which, combined with around-the-clock operation from the West Coast’s two largest snowmaking systems, has created a great early-season base and the best snow surface conditions at Lake Tahoe,” said company spokesman Pete Sonntag. 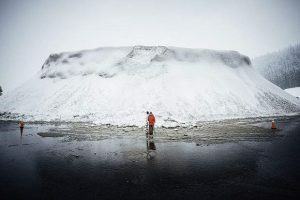 After the region saw a dusting of snow overnight Sunday at level — and a few inches at higher elevation areas — the National Weather Service reports that 4 to 8 inches of snow is possible by Tuesday morning, with 6 to 12 inches likely at high elevations. Northstar will open top-to-bottom, spinning the Big Springs Gondola, Vista Express, Arrow Express and Comstock Express accessing West Ridge, Luggi’s, Skid, Pinball, Lumberjack and Lower Main Street, according to the announcement. Northstar will also operate a surface lift near the Big Easy Chair to offer children’s ski and snowboard lessons. Heavenly plans to operate the Gondola, Tamarack Express and Dipper Express, accessing upper California Trail and Orion’s. The small storms this week come after the Tahoe-Truckee region got roughly a foot of snow at high elevations early last week. 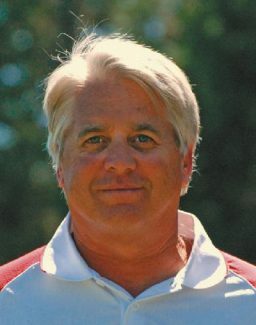 More information is available at http://www.skiheavenly.com and http://www.northstarcalifornia.com.